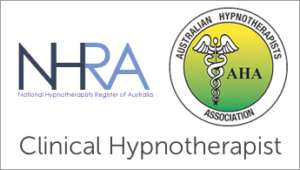 Hypnotherapy is different to counselling as its a powerful tool for change and is approved by many leading medical associations globally for more than 50 years. Our ability to enter this unique state of consciousness opens the door to countless possibilities for healing, self-exploration and change. When we enter into the absorbed state of hypnosis, we can use our thoughts, talents and experiences in ways not usually available to us. The problems, which affect most people, are mostly “unconscious” ones. After all, nobody consciously chooses to behave in ways that cause them problems! One of the great presuppositions of modern hypnotherapy is that all behaviour is trying to achieve a purpose, even if the effects of that behaviour are counter-productive. In other words, the unconscious mind has convinced itself that the problem behaviour is “good” for us in some way, and persists despite all the evidence to the contrary. It can be very difficult to control unconscious behaviour through conscious effort alone. The human mind can been compared to an iceberg, with 10% of the conscious mind you can see above the surface and 90% below the surface – and that’s the section, which sank the Titanic. This demonstrates the unconscious mind outnumbers the conscious mind by 9 to 1. In your conscious state of mind you may well recognize that your habits, responses or feelings are causing you difficulty, but that lone rational voice will be drowned out by your unconscious voices saying the exact opposite. The solution, and aim, is to get the unconscious and conscious minds agreeing to the same thing. Hypnosis is communication with the unconscious mind, and is a very powerful tool we have for bringing about change at the unconscious level. Therefor it can be used in situations where you want to let go of old patterns of behaviour, and learn new ones. Hypnotherapy can help with smoking cessation, weight loss, pain management and deal powerfully with depression, stress, anxiety, and many other psychological and medical problems. However, it may not be useful for all psychological problems or for all patients or clients. Changing habits such as smoking or eating better for weight loss or general wellbeing involves changing a pattern of behaviour, but so does something like gaining more confidence or dealing with stress/anxiety. The unconscious needs to learn “confidence” patterns and unlearn “stress” patterns for specific situations and triggers. So how does hypnotherapy teach the unconscious mind new patterns of behaviour? In Hypnotherapy the hypnotherapist’s aim is to do at least one of two things. First, they aim to help the client perceive things in a different and more helpful way – Reframing (Re-framing the problem). Phobias and Fears are a good example. When somebody has a phobia/fear, there unconscious mind has labelled a subject or situation as life threatening or extremely dangerous. Hypnosis can be used to reframe that subject or situation in a more realistic unthreatening way, as something that is inherently safe, or at least non-life threatening. Although we do have an internal warning system to warn us about unsafe and real life dangers and that is natural and perfectly normal. Its just dealing with the perceived dangers opposed to the real ones and making sure the mind categorises them in the correct manner. For example: Being afraid of flying because the plane might crash is a perceived fear of what might happen, but not a clear and present danger one would experience when a plane is literally falling out of the sky and you’re holding on for dear life. On the other hand if you are boarding a plane and you notice the engine on fire or the wing is badly damaged and your internal warning system in your mind is telling you this is unsafe and looks like a very dangerous situation, then your fear is justified and accurate and your mind and body is doing what it’s supposed to be doing, keeping you safe and alerting you when danger is real and present. Physical conditions such as acute pain can also be reframed. An example of this is when the University of Bangor, Wales, experimented with hypnosis as a tool to manage pain caused by rheumatoid arthritis. Astonishing results were achieved from those who suffered from the acute condition. All the sufferers learnt and were taught Self-hypnosis. The participants visualized their pain as a person, bringing them news or delivering a message that something was wrong. They were able to thank that person for the information, before sending them politely but firmly on their way. This technique brought about significant reduction in pain. In effect, their pain had been reframed, from “permanent condition” to “message delivered and no longer needed”. Reframing takes place every time the unconscious mind receives and accepts new information through hypnosis. New instructions and learning better ways to deal with stress, breaking a dependence on cigarettes or alcohol, developing the ability to speak and communicate more confidently, even learning to relax more deeply – these are all reframes, in that they literally create a new world for the client, one in which the old ways of doing things no longer apply. The second hypnotic strategy is mental rehearsal and visualisation of a preferred behaviour or a preferred future. This is known as future pacing. 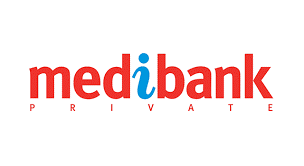 Through the use of guided imagery, the hypnotherapist is able to re-create the preferred behaviour in rich and vivid detail, so that the client experiences it in their imagination as if it were actually happening. Somebody who is stressed in a certain situation, for example, may be future-paced through that situation feeling calm, relaxed and in control. The rationale behind future pacing is that the unconscious mind does not differentiate between “real” and “imagined” events – it produces exactly the same physical and emotional responses to each. If you vividly imagine your favourite food dish, you’ll probably start to salivate. In just the same way, building up a detailed mental picture of yourself acting or feeling better in a certain situation gives the unconscious mind a better template to refer to the next time it encounters that situation. This process also harnesses expectation, a powerful force shaping human behaviour. We’re constantly trying to fulfil our life’s expectations, good or bad. If you expect something to be difficult and stressful, it usually will be. If you expect the same thing to be easily manageable, it will usually be that, too. This is also another form of reframe. Having positive expectations about a situation or event creates a preferred-behaviour shaped “hole”, which the unconscious mind seeks to fill with a preferred-behaviour shaped “peg”, made up of the appropriate emotions, responses and behaviours. It could be said that all problems are unconscious problems, even those that arise from external events that seem to be beyond our control. It is our reaction to these events, rather than the events themselves that is crucial. 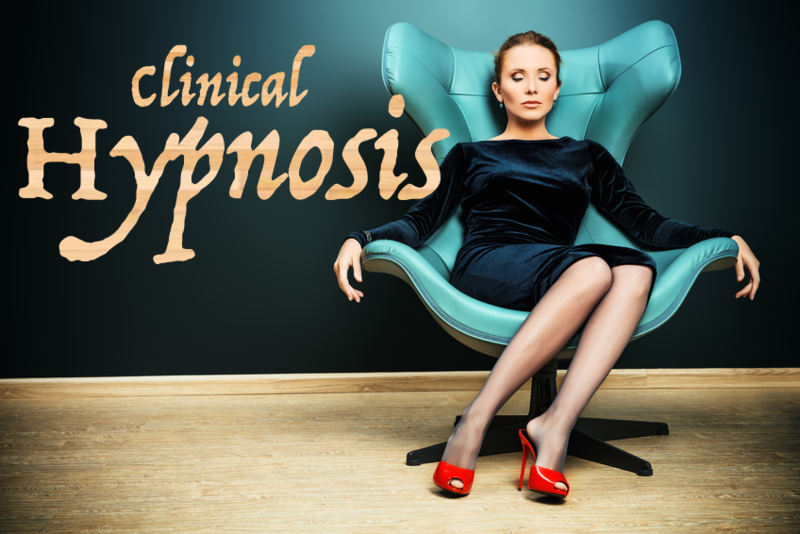 Through hypnosis, we can learn better ways for our unconscious minds to react and deal with the uncertainties and challenges of our daily lives. Hypnosis allows unconscious processes to be made conscious and lasting resolutions to be achieved. It allows new processes to be put in place by positive suggestion directly to your subconscious mind to achieve your desired outcome. Through hypnotherapy we learn that we have a choice and can consciously choose to reframe any situation which will give us inner peace, alleviate stress and anxiety and learn better ways to cope with situations. Make a booking today!